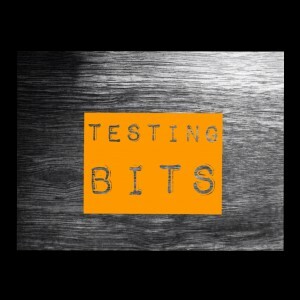 Here is this week’s curated collection of announcements, articles, blog posts, and news from the software testing community covering the days of Feb 18th – Feb 24th, 2018. Here is this week’s curated collection of announcements, articles, blog posts, and news from the software testing community covering the days of Feb 11th – Feb 17th, 2018. Here is this week’s curated collection of announcements, articles, blog posts, and news from the software testing community covering the days of Feb 4th – Feb 10th, 2018. 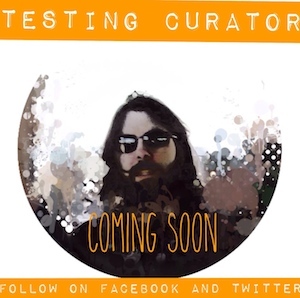 Due to an epidemic of influenza B within the Testing Curator family, the previous edition of Testing Bits was not published. This week enjoy a “double edition” with two weeks of curated announcements, articles, blog posts, and news from the software testing community covering the days of Jan 21st – Feb 3rd, 2018.